Below you fill find all funeral homes and cemeteries in or near Lansing. Lansing is also known as: Leavenworth County / Lansing city. Their current mayor is Mayor Gene Kirby. Zip codes in the city: 66043. Leavenworth County funeral flowers can be purchased from one of the local funeral shops we partner with. Some of the notable people born here have been: (paul ranous greever), and (ashley aull). Lansing is a city situated along the Missouri River in the eastern part of Leavenworth County, located in northeast Kansas, in the Central United States. As of the 2010 census, the city population was 11,265. It is the second most populous city of Leavenworth County and is a part of the Kansas City metropolitan area.The Lansing Correctional Facility (formerly the Kansas State Penitentiary), which includes the state's main maximum-security prison, is located in Lansing. Perry Edward Smith and Richard Eugene Hickock, the subjects of In Cold Blood, were hanged at the prison on April 14, 1965.Most recently, Lansing was ranked 88 in the top 100 of Money Magazine's 2007 list of best places to live. It was revealed by Topeka Capital-Journal on December 19th, 2018 that Linda Lee Flinner perished in Lansing, Kansas. Flinner was 74 years old. Send flowers to share your condolences and honor Linda Lee's life. It was revealed on December 17th, 2017 that Laura Jean Prinslow (David) perished in Lansing, Kansas. Ms. Prinslow was 91 years old. Send flowers to express your sympathy and honor Laura Jean's life. It was written by Topeka Capital-Journal on December 4th, 2016 that Virginia H Moyer (May) passed on in Lansing, Kansas. Ms. Moyer was 86 years old and was born in East Providence, RI. Send flowers to express your sympathy and honor Virginia H's life. It was noted by Louisburg Herald on June 29th, 2015 that Anthony Patrick Reineke died in Lansing, Kansas. Reineke was 14 years old and was born in Fort Hood, TX. Send flowers to share your condolences and honor Anthony Patrick's life. It was disclosed on July 9th, 2014 that Elaine K Schall (Wessels) perished in Lansing, Kansas. Ms. Schall was 64 years old and was born in Holdrege, NE. Send flowers to express your sympathy and honor Elaine K's life. It was noted by Topeka Capital-Journal on April 15th, 2014 that Wanda Claire Kisner (Walker) passed away in Lansing, Kansas. Ms. Kisner was 74 years old and was born in Auburn, NE. Send flowers to share your condolences and honor Wanda Claire's life. It was written by Topeka Capital-Journal on February 12th, 2014 that Robert "Bob" Vanderslice passed on in Lansing, Kansas. Vanderslice was 83 years old. Send flowers to express your sorrow and honor Robert "Bob"'s life. It was written by Hutchinson News on November 2nd, 2013 that Nora Zheng passed away in Lansing, Kansas. Zheng was 90 years old and was born in Shanghi, . Send flowers to share your condolences and honor Nora's life. It was disclosed on June 27th, 2013 that Marion W McBrien passed on in Lansing, Kansas. McBrien was 93 years old. Send flowers to share your condolences and honor Marion W's life. It was reported on December 31st, 2012 that Christopher B "Chris" Shellhamer passed away in Lansing, Kansas. Shellhamer was 36 years old and was born in Long Branch, NJ. Send flowers to express your sorrow and honor Christopher B "Chris"'s life. 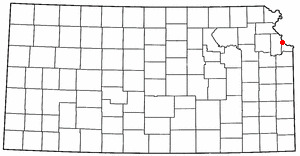 It is the second most populous city of Leavenworth County and is a part of the Kansas City metropolitan area. 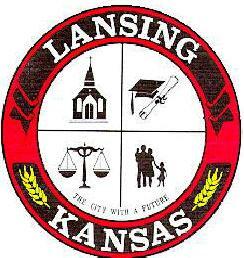 Lansing is named for James William Lansing, a business man born in New York. . Lansing is a city situated along the Missouri River in the eastern part of Leavenworth County, Kansas County, located in northeast Kansas, in the Central United States United States. “Doc Lansing”, as he became known, and his friend John C. Lansing did not become an incorporated city until 1959. 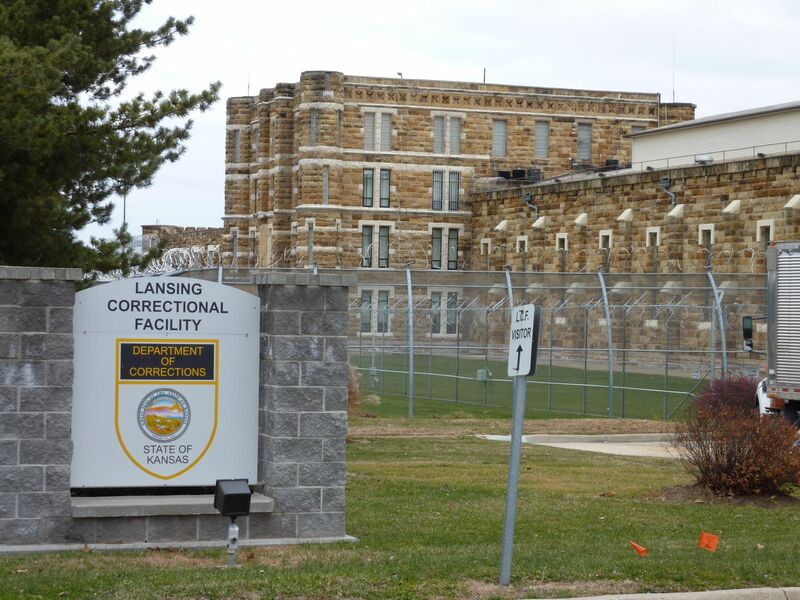 The Kansas State Penitentiary, later renamed the Lansing Correctional Facility in 1990, was authorized by the Kansas Constitution in 1859; it is the state's largest and oldest facility for detention and rehabilitation of male adult felons. With the opening of the coal mine at the prison the town became an important shipping point for this product. The official website for the city of Lansing is http://www.lansing.ks.us/. In addition to her husband, survivors include four sons, Robert and Andrew Schiffelbein, both of Garden City, Fred Schiffelbein of Lansing ... in care of the funeral home, 412 N. Seventh St., Garden City, KS 67846. Listing all funeral homes in Lansing, Kansas so you can easily send flowers to any location (same day delivery) or find any funeral service. Listing all funeral homes in Lansing, Michigan so you can easily send flowers to any location (same day delivery) or find any funeral service. We work with local florists and flower shops to offer same day delivery. You will find budget sympathy flowers in Lansing here. Our funeral flowers are cheap in price but not in value.